You may have heard something about Buddhism but are still wondering how such a “foreign” spiritual tradition could be relevant to life in the world today. 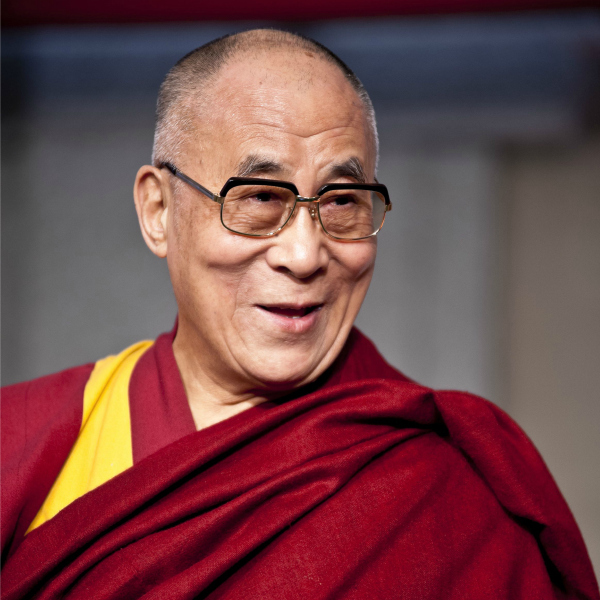 And you have probably seen photos of the Dalai Lama laughing, and may have wondered how this world-renowned Buddhist leader manages to remain so radiantly happy while dealing with the tragedy that has overtaken his native country. Join us in learning about Buddhist viewpoints and time-tested methods for leading a meaningful life. This course w ill be taught by Jon Landaw, a well-known meditation instructor and author. 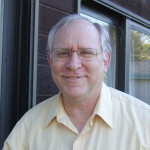 Jon specializes in explaining the psychological insights of Buddhist thought and practice in a clear and easily comprehensible fashion, and he always welcomes beginners’ questions.